© 2019 © 2014-2016 BlizzCorp All rights Reserved. 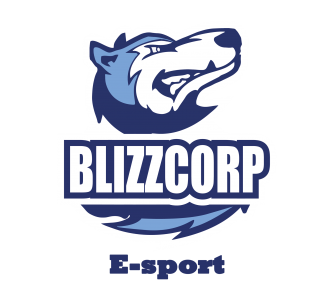 World of WarCraft, StarCraft, Hearthstone, Heroes of the Storm and Overwatch content and materials are trademarks and copyrights of Blizzard Entertainment or its licensors. All rights reserved. 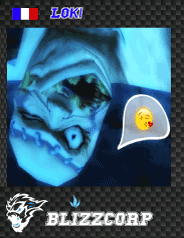 This site is a part of the BlizzCorp network of websites and is not directly affiliated with Blizzard Entertainment.